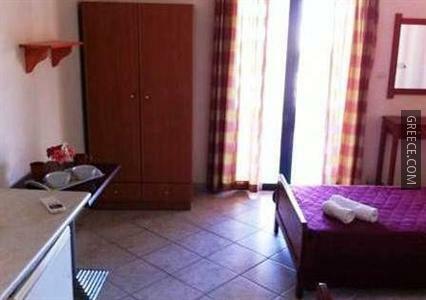 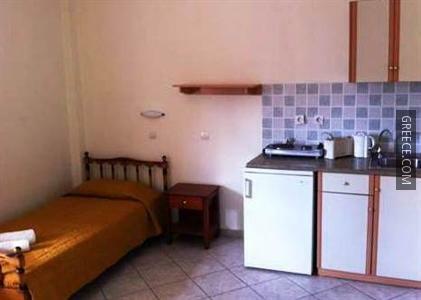 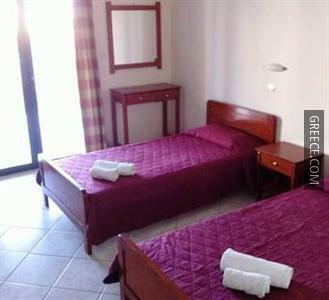 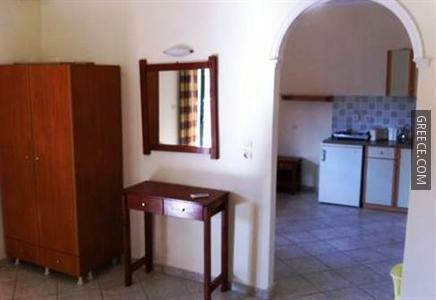 Situated within the picturesque parkland of Kavos, the Pandis Studios offers comfortable accommodation and a wide range of facilities, including a photocopier and luggage storage. 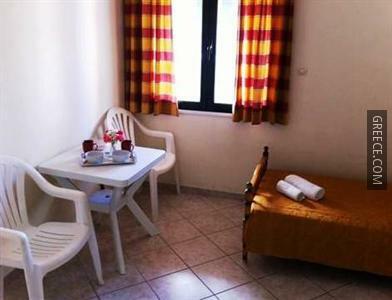 The Pandis has cosy apartments, designed to fit the needs of any guest. 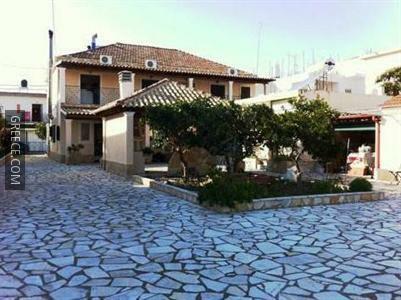 Guests with a car can visit Agios Georgios and Vitalades, both within easy driving distance of the property. 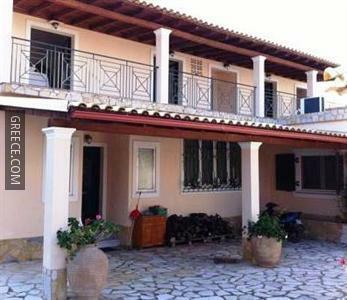 Cavos Beach is only a two-minute stroll from the property.